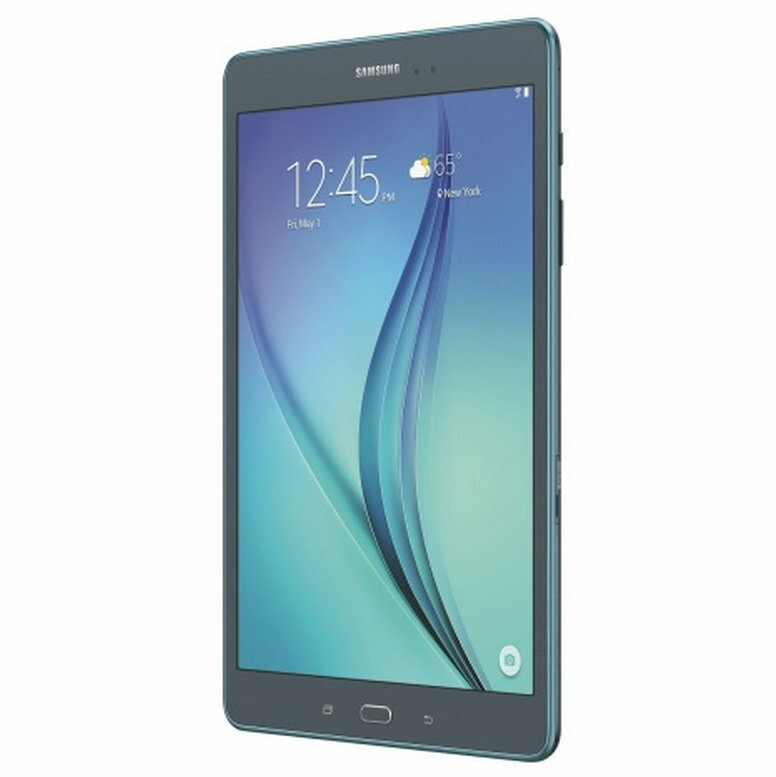 The announcement of Samsung's new Galaxy Tab A didn't generate much excitement because of its not-so-low-end price. However, you can now grab it more cheaply at Best Buy. You will receive $100 for trading in a working tablet so long as you also purchase the Tab A, which starts at $230. There are a few caveats to look out for, though. Why yes, that is a whole lot of fine print. Let's break it down. The $100 comes in the form of a $50 coupon towards the Tab A and a $50 Best Buy gift card. It isn't specified whether you can use the gift card at checkout. eReaders and Barnes & Noble Nook tablets do not count as "working tablets" for this promotion. Likewise, individual stores can refuse other trade-ins at their own discretion. You could get more than $100 if Best Buy values your tablet at more than that, but from looking through some examples it is unlikely you will want to take advantage of trading in anything they think is worth over $100. For example, a good condition Galaxy Note 10 2014 Edition is valued at $88 for trade-in purposes. The offer ends on May 16th, but you can wait to redeem the coupon until May 23rd. The offer is in-store only and may not be honored or interpreted the same way at every location. Other than all that, this could work out great! Ideally, I'm sure some users will be getting very, very cheap tablets and trading them in. For the less enterprising folks, that aging 2012 Nexus 7 or Tab 3 may be the perfect candidate for trade.